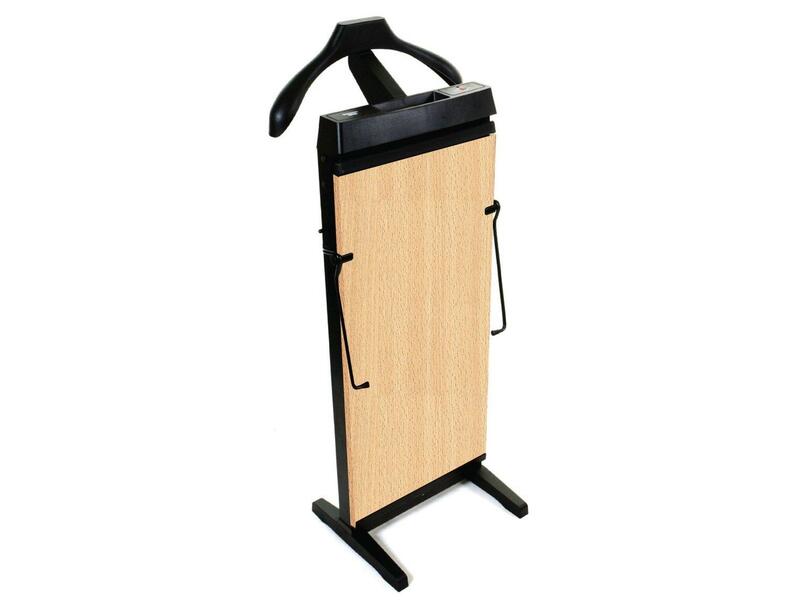 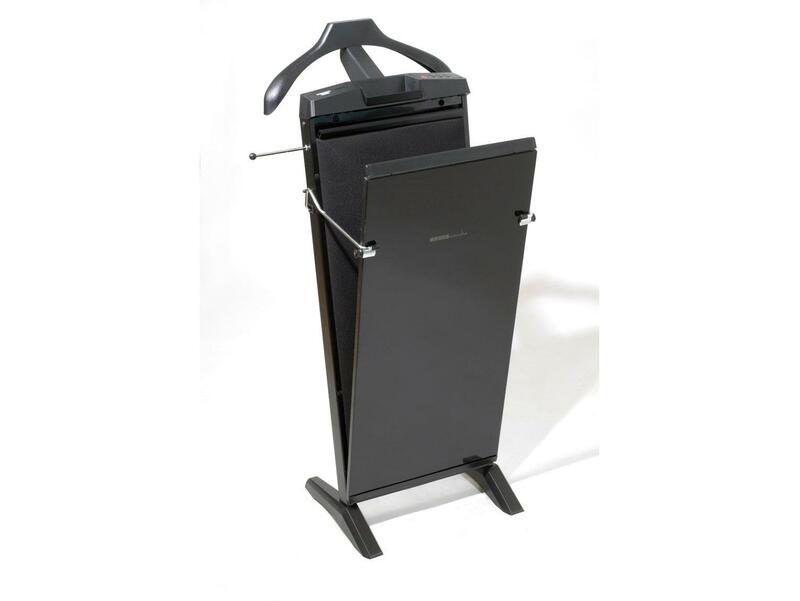 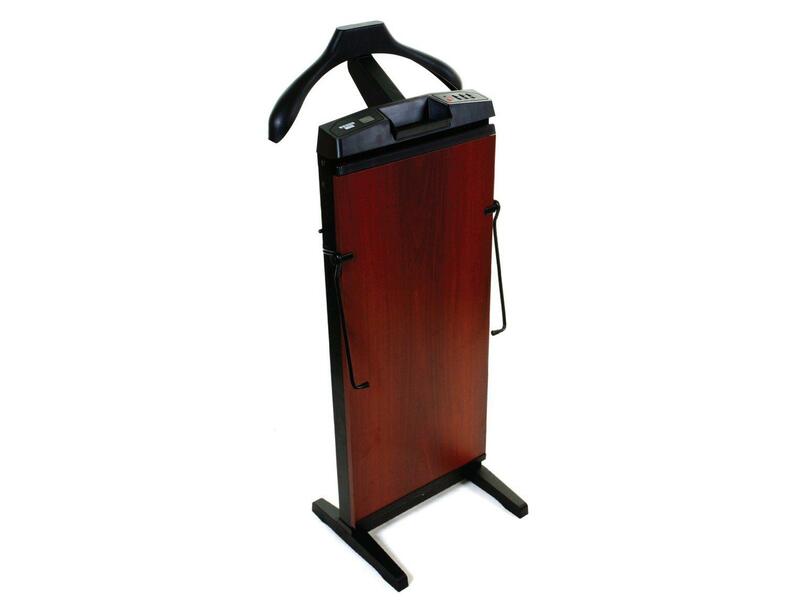 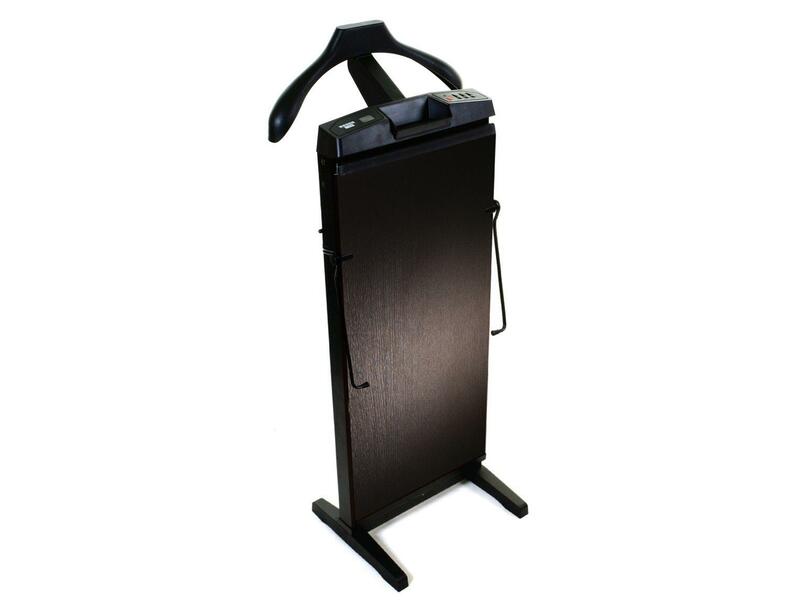 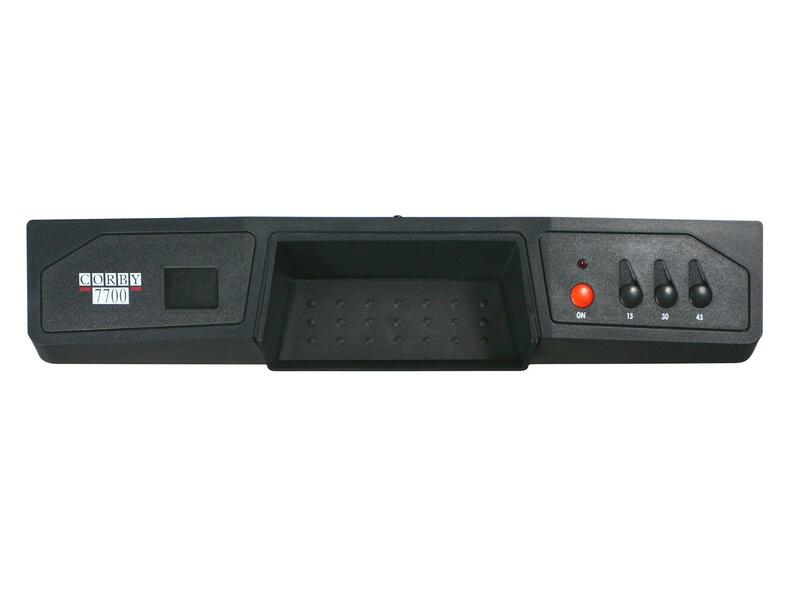 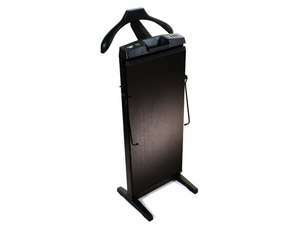 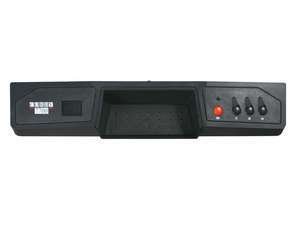 The Corby 7700 Trouser Press. The 7700 features a thermostatic temperature control, self-adjusting section for turn-ups & a knee wrinkle stretcher to remove those wrinkles from the back of knee. Finished in a subtle wood grain effect to add that touch of class.